Paperback edition of ‘British Communism and the Politics of Race’ is ready for pre-order! This is just a quick announcement to let you all know that the paperback edition of my book British Communism and the Politics of Race will be out next month through Haymarket Books. You can pre-order it now here. You can read an interview I did with Selim Nadi for the Historical Materialism blog about the book here. And you can read an interview I did Alex Carnovic for the CPGB’s Weekly Worker here. I am very excited that my book project on the history of the NUS policy of no platform in the UK is moving forward. At the moment, I am on the lookout for further primary sources from no platform campaigns from the 1970s to the present (particularly from the 1980s and 1990s). So if anyone has any material relating to specific campaigns, please send an email to hatfulofhistory@gmail.com. I am especially interested in any material relating to campaigns to prevent Enoch Powell and representatives of the apartheid regime in South Africa from speaking on university campuses in the mid-to-late 1980s. In the meantime, you can also read this book chapter which gives an overview of the no platform policy in the 1970s and 1980s. 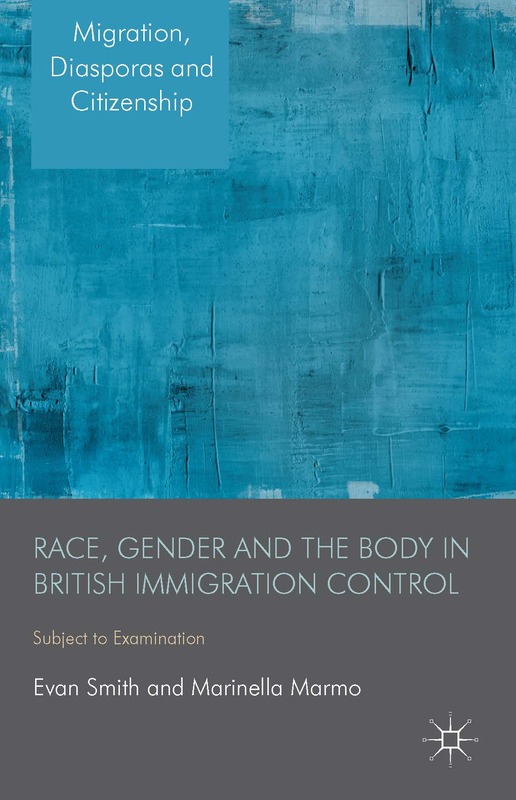 British Communism and the Politics of Race – out now! 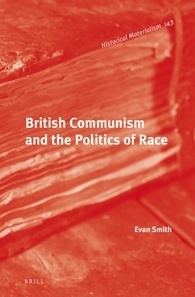 After 10 years in the making, my book British Communism and the Politics of Race, has been published in the Historical Materialism series by Brill. Please order a copy for your institutional library. Link is here. And a library recommendation form can be found here. As with all HM books, a paperback edition will be published by Haymarket in the next year or so. I will be sure to let you all know when this becomes available. I still haven’t worked out whether I will do a book launch, so stay tuned! Ten years in the making, I am very happy to announce that Brill will be publishing my monograph British Communism and the Politics of Race as part of its Historical Materialism series later this year. You can pre-order a copy here. 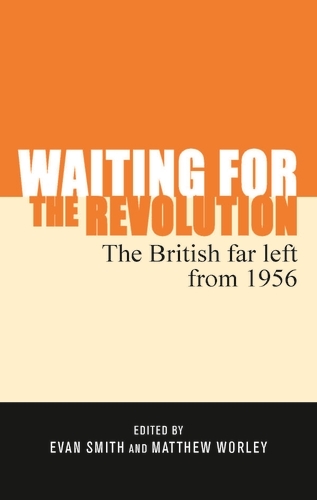 British Communism and the Politics of Race explores the role that the Communist Party of Great Britain played within the anti-racism movement in Britain from the 1940s to the 1980s. As one of the first organisations to undertake serious anti-colonial and anti-racist activism within the British labour movement, the CPGB was a pioneering force that campaigned against racial discrimination, popular imperialism and fascist violence in British society. And as part of the Historical Materialism series, it will be available as a paperback via Haymarket Books in the next year or so. Tell your institutional library to order a copy! In 1978, the Communist Party of Great Britain produced two pamphlets dealing with anti-racism and anti-fascism. One was A Knife at the Throat of Us All: Racism and the National Front by National Organiser, Dave Cook. The other was Racism: How to Combat It by the CPGB’s National Race Relations Committee. Cook’s pamphlet outlined the history and theory of racism and anti-racism in Britain, with particular reference to the threat posed by the National Front. The pamphlet produced by the NRRC was a much more practical document, outlining the various ways in which Communist Party members and other labour movement activists could participate in anti-racist actions in a variety of settings. 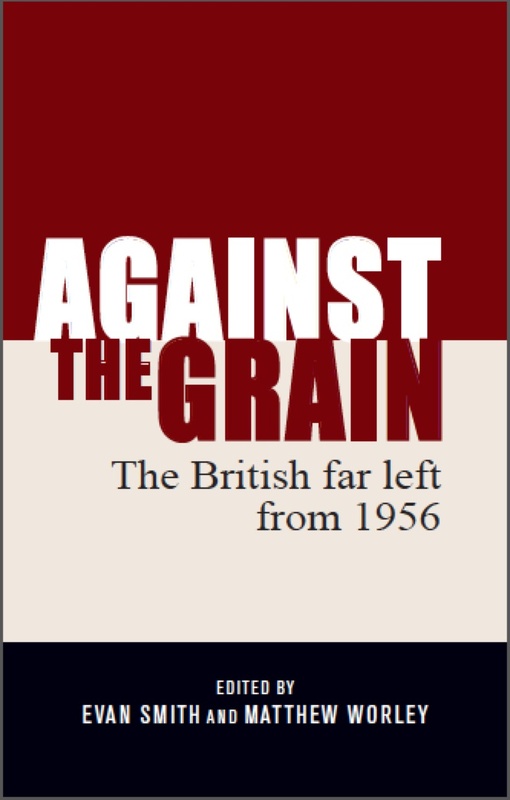 Coming soon after the revised British Road to Socialism, which pushed for a greater emphasis on the new social movements, these two pamphlets outlined the importance of anti-racism and anti-fascism was for the CPGB in the late 1970s. However as my forthcoming book shows, it was difficult at times for the Communist Party to integrate itself into the anti-racist movement, even though the Party had a long history of anti-racist campaigning. As part of the efforts by various people to digitise the ephemera of the global left, I have scanned a copy of the NRRC pamphlet, which can be found here.